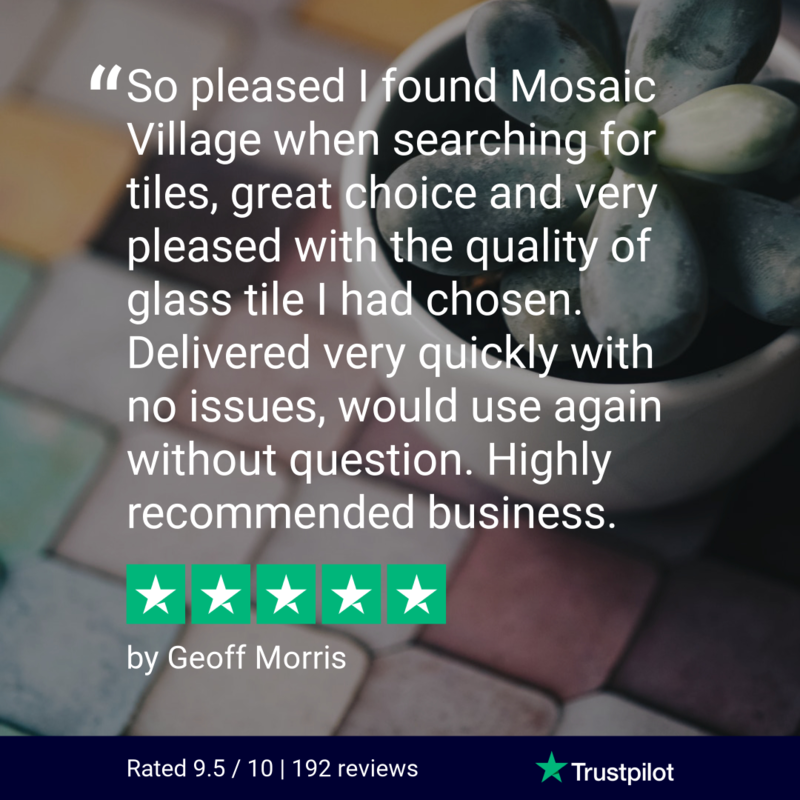 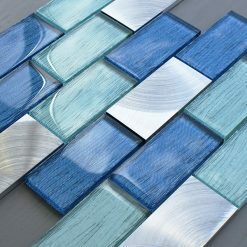 The Portland range is one of our most popular ranges made up of brick, glass and metal. 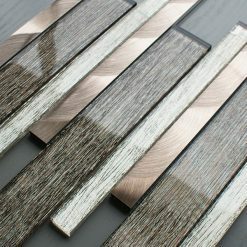 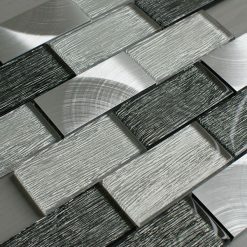 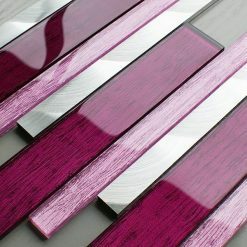 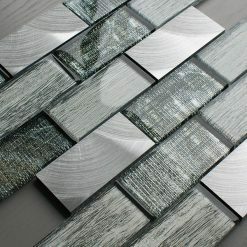 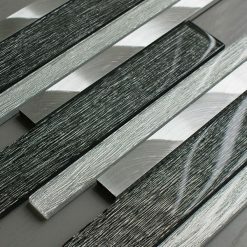 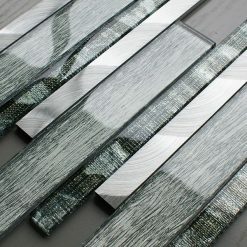 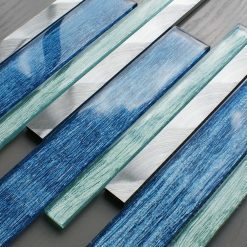 These linear tiles are absolutely perfect for your bathroom or kitchen. 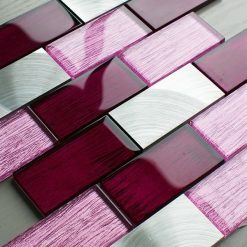 The spectacular shine will brighten up any room and reflect the light perfectly. 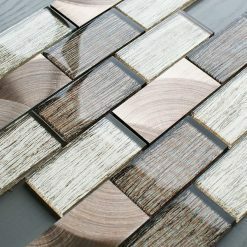 The Portland range comes in a variety of different colours and shades which is ideal for when choosing your colour scheme.